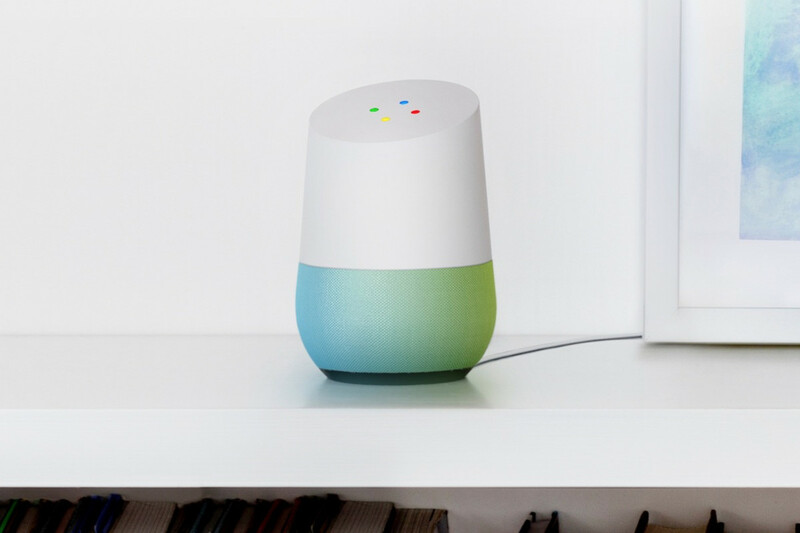 Google announced that its virtual assistant will be arriving soon on new third-party speakers, and spoke about its partnership with LG to control appliances. The company is gearing up to catch up with Amazon Alexa and Microsoft Cortana in the virtual assistant space, where there’s another partnership in the works. Google Assistant is useful for controlling your smart home, keeping schedules and so on. The artificial intelligence entity is already available on Google Home, and soon it will be reaching new speakers. To begin with, the Zolo Mojo by Anker, the TicHome Mini by Mobvoi and the GA10 by Panasonic will be part of the initial set, announced at IFA earlier this month. The company further announced that more updates will follow this week. The integration will extend Google Assistant’s functionality, allowing it to control smart home devices and access other hardware. It will also let you set multiple accounts on one speaker, and will automatically recognize the user’s voice and only use credentials for that user. Irrespective of speaker size and budget, the Assistant will help you get more done. These speakers will be released later this year and will be available in the US, UK, Australia, Canada, Germany and France. Google also announced earlier this year that LG, the South Korean electronics giant, will be its first major appliances partner. The partnership will allow you to control your appliances, including vacuums, washers, and dryers. You can say things like “OK Google wash my clothes”, “Ok Google start vacuuming” and so on. Google Assistant will be able to do everything, from checking whether your favorite dress is washed, to turning on your slow cooker, to any other help you may need around the house. Google Assistant is currently compatible with more than 70 home automation manufacturers, including Honeywell, Wemo, Netatmo and TP-Link. The third party integration will help expand its partner and device categories, and help address the rising competition in the virtual assistant space. We have to see how the third party integration works, and how it is going to help Google compete more aggressively with its rivals in the smart speaker market.